This Cabernet Sauvignon Reserve has an intense ruby color. 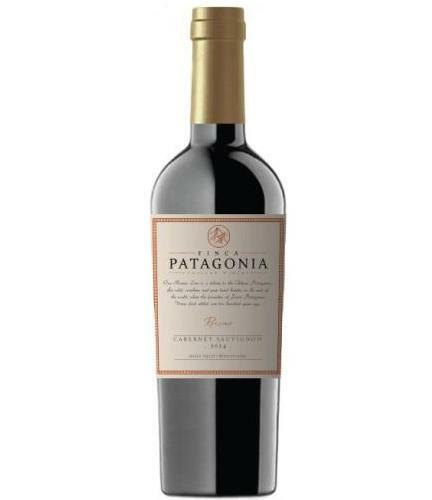 It is a complex wine with ripe fruits and hints of hazelnut and chocolate. It is a powerful and concentrated wine with tannins that are ripe and elegant. It matches red meats, and strong cheeses.